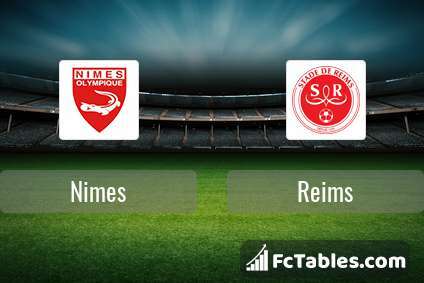 Match Nimes-Reims Ligue 1 the fixture is set to kick-off today 18:00 on Stade des Costieres. Refereee Karim Abed. Team Nimes is located in the middle of the table. (14 place). Last 5 games (league + cup) finished balance 3 points. Nimes did not win the match from 6 games. The most goals in Ligue 1 for Nimes scored: Sada Thioub 2 goals, Antonin Bobichon 2 goals, Renaud Ripart 2 goals. Most goals developed: Sada Thioub 2 assists, Antonin Bobichon 1 assists, Renaud Ripart 1 assists. In Nimes not occur in the match due to injury: Pierrick Valdivia. The match will not occur Mustapha Diallo, Teji Savanier because they are suspended (cards, etc.). Team Reims is located in the middle of the table. (15 place). In 5 last matches (league + cup) team gain 3 points. 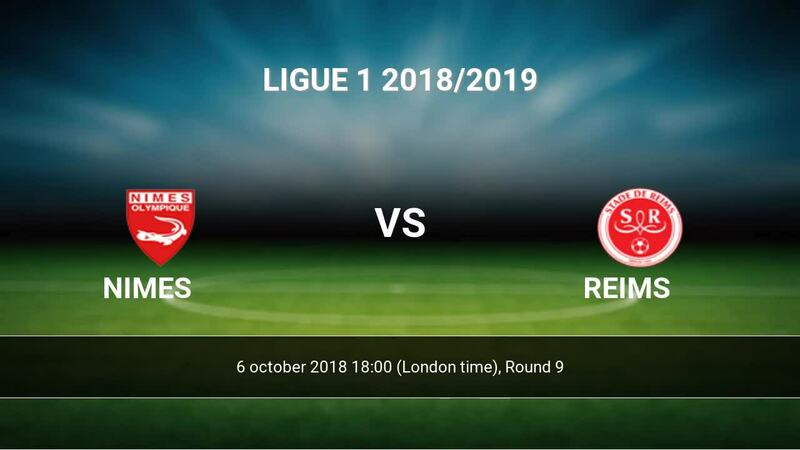 Reims from 6 matches can not beat any rival. Players Reims in Ligue 1 with the highest number of goals: Pablo Chavarria 1 goals, Mathieu Cafaro 1 goals, Moussa Doumbia 1 goals. Most assists in the club have: Pablo Chavarria 1 assists. 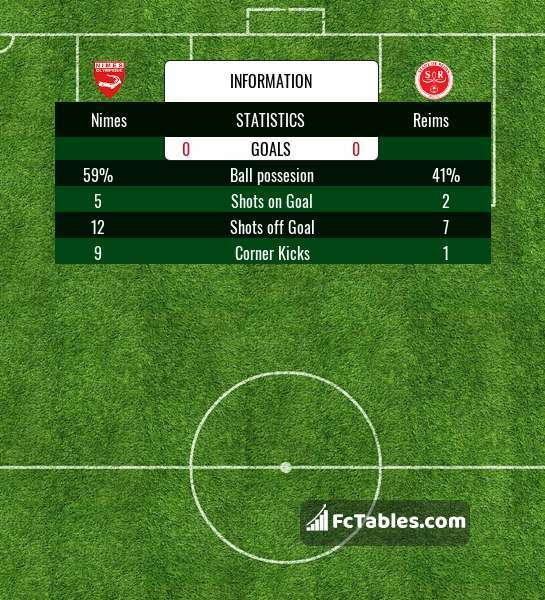 Direct matches: usually ended with winning of Reims. 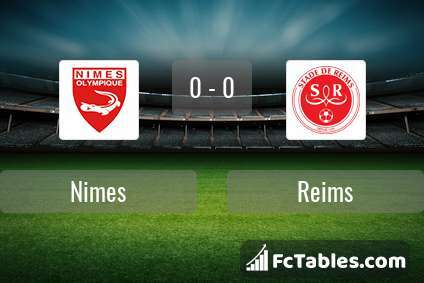 Balace of both teams games are: 1 won Nimes, 2 wins Reims, 5 draws. In 5 matches the sum of the goals both teams was greater than 2.5 (Over 2.5). On the other hand, 7 matches teams scored more than 1.5 goals (Over 1.5). In 6 matches the both teams have shot at least one goal.